Saltigo GmbH, a wholly-owned subsidiary of specialty chemicals company LANXESS, celebrates its 10th anniversary on April 1. Since it was founded in 2006, the Leverkusen-based specialist in the exclusive synthesis (custom manufacturing) of chemical active ingredients and intermediates has kept on writing new chapters in its brief but successful history. 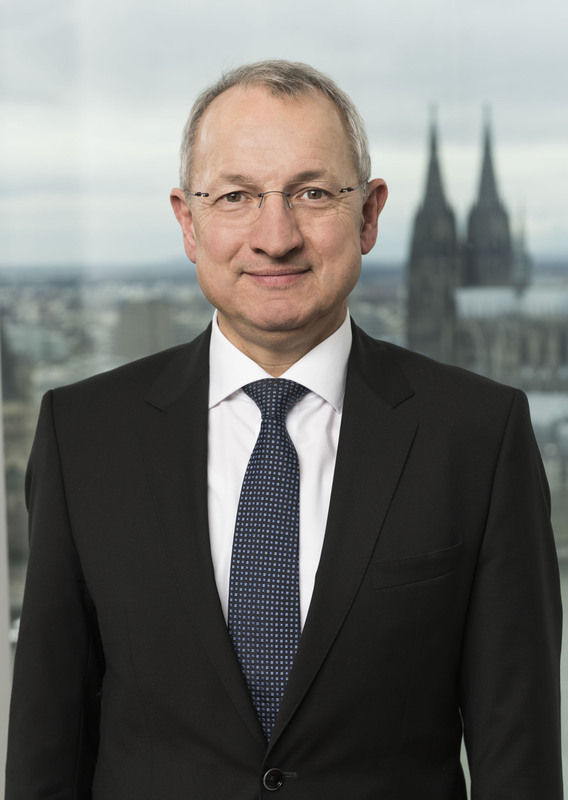 “Our proven expertise has gained us an excellent standing in the world of fine chemicals and – thanks to the commitment and solidarity of all our staff – we’ve also overcome some difficult phases,” Saltigo’s current Managing Director Wolfgang Schmitz says in the run-up to the anniversary. Saltigo supplies products to some 150 customers from the agrochemical, pharmaceutical and fine chemicals industries. These include active ingredients and intermediates for crop protection agents and medicines together with chemicals for numerous applications, such as the tried-and-tested insect repellent active ingredient Saltidin. 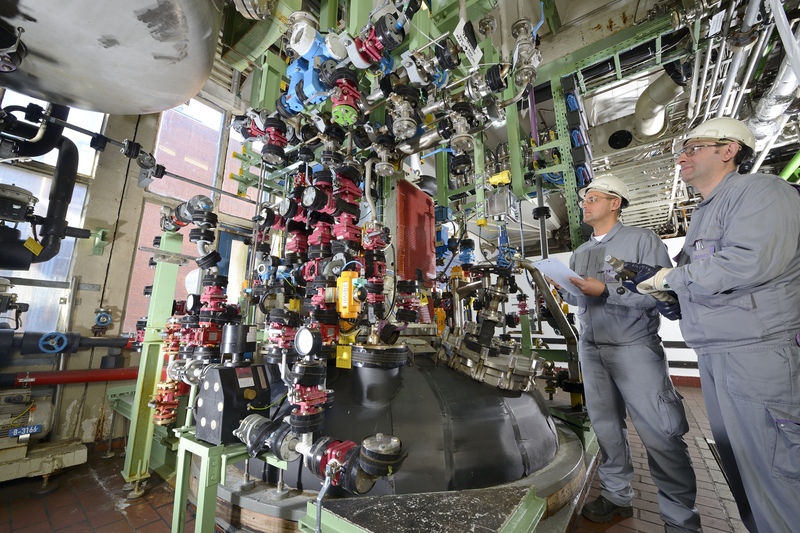 The company has over 1,200 employees worldwide and works on up to 150 customer projects each year at a total of 10 production facilities at its two sites in Leverkusen and Dormagen. The support Saltigo offers many of its customers extends to large parts of the product life cycle – often as far as the market launch of a new end product. Established synthesis processes are adapted and – if possible and/or necessary – optimized at its plants. Such optimizations play a key role in Saltigo’s business success and that of its customers. “As our customers see it, our many years of experience in process development and optimization sets us apart from many of our competitors,” Schmitz remarks. Saltigo, too, benefits from the cooperative partnerships with its customers. Its agrochemical business in particular, whose share of total sales has risen to around 75 percent in the 10 years since the company was founded, has become a real success story. 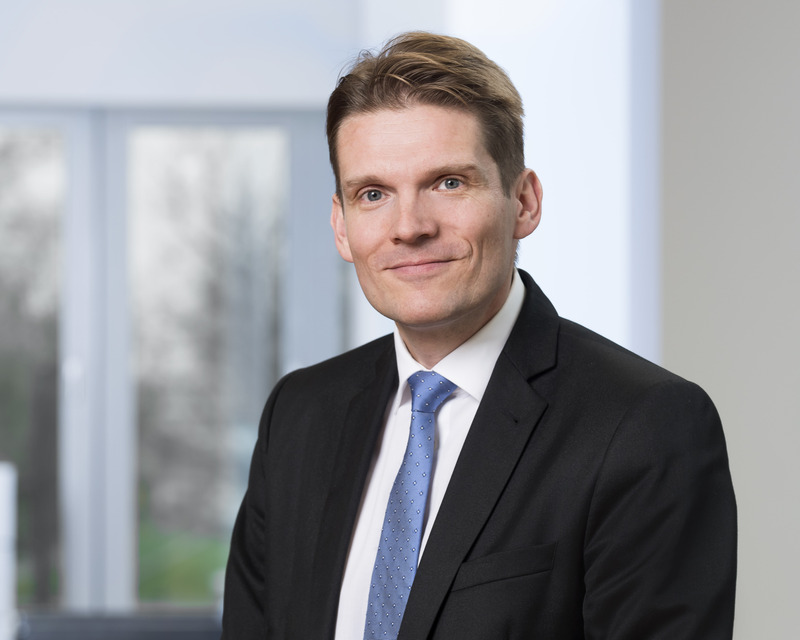 “We’re growing faster than the market in some parts of this sector and are also looking to the future with confidence, even though demand on the global agrochemicals market stalled in 2015,” Schmitz explains. He stresses that the company’s profits are also encouraging, stating: “Profitability has improved significantly since the company was founded.” This excellent business development is based on know-how and experience, proprietary synthesis processes and a wide range of technologies and products. “Our customers very much appreciate our highly efficient project management, which ensures transparency, delivery reliability, adherence to deadlines and cost discipline,” Schmitz continues. Since Saltigo was founded, numerous basic strategic steps have been required to ensure the company’s rapid and lasting success. Especially at the outset, facilities were closed, jobs were cut and organizational structures were changed. In the first two years alone, millions were invested in turning Saltigo into a market-oriented exclusive synthesis service provider for various sectors of industry. Above all, the company’s global market competitiveness was improved. Focusing on the customer segments of agrochemicals and fine chemicals, including pharmaceuticals, played a key role in this respect. Saltigo switched its focus to growth as early as 2008, when the company invested in creating an ultra-modern production plant to manufacture active pharmaceutical ingredients and intermediates complying with the strict regulatory requirements of Current Good Manufacturing Practice (CGMP). This has now undergone several audits, including by the U.S. Food and Drug Administration (FDA), with successful results. Just one year later, an investment project worth around EUR 50 million started with a key agrochemical customer. In 2012, this was followed by a strategic focus on agrochemicals, in particular projects with large production volumes – for this sector – of up to 5,000 metric tons per year. 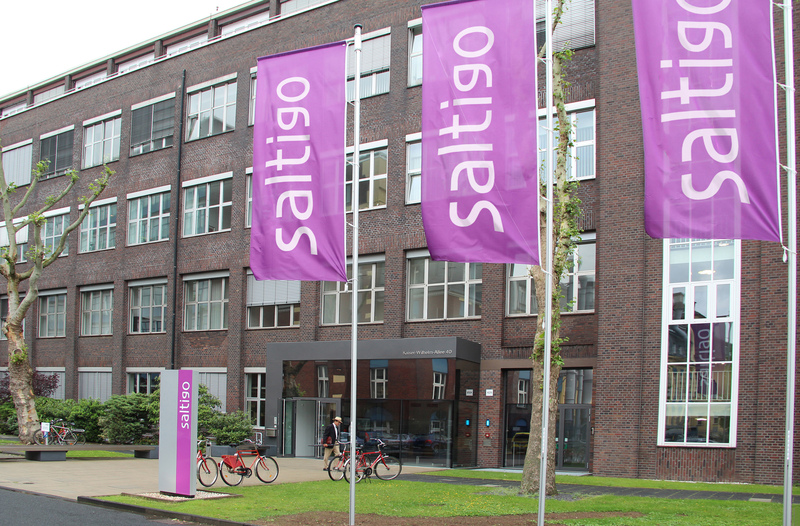 In 2013, Saltigo relocated its headquarters from Langenfeld to Leverkusen to be closer to the integrated production network and thus make its organization even faster and more flexible. In the same year, the company invested around EUR 20 million in the expansion of solids isolation at the Leverkusen site. 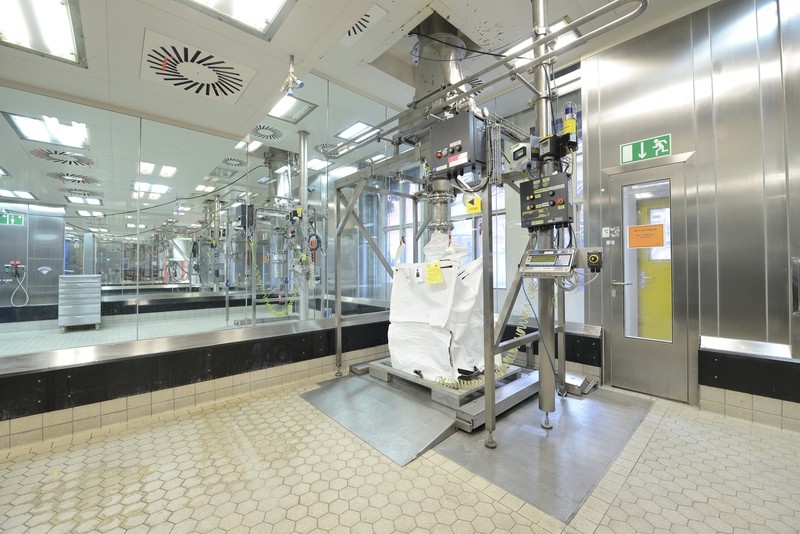 In 2015, Saltigo put the Vision 2020 initiative established the previous year into action when it announced investments of around EUR 60 million, including for two new production lines at the Central Organics Pilot Plant (ZeTO) in Leverkusen. Planning for this is already under way and construction is due to begin midway through this year, with the start of production scheduled for the end of 2017. 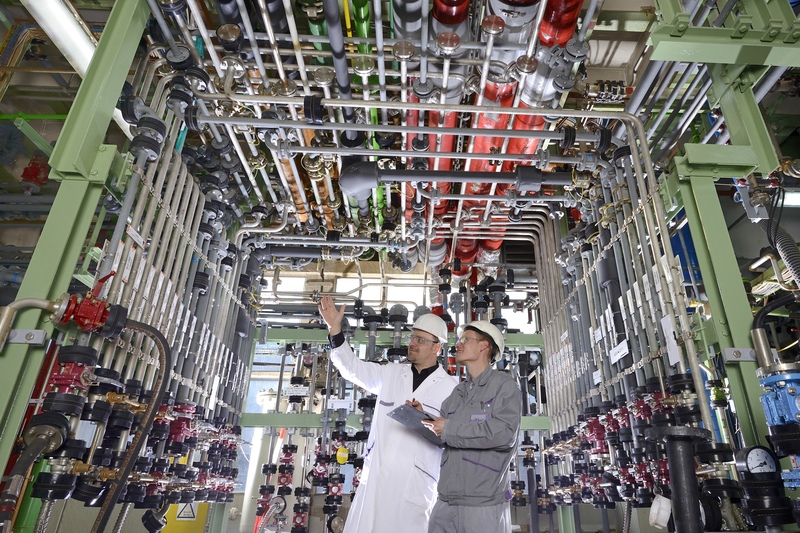 Investments at the Saltigo sites in the 10 years since the company was founded total some EUR 360 million, nearly EUR 300 million of which has gone into the integrated production network at the Leverkusen site. Given the big increase in demand for the insect repellent active ingredient Icaridin (brand name Saltidin) in recent weeks, especially in Brazil, Saltigo has ensured supplies by introducing various measures to nearly double capacity at its Dormagen site. The Zika virus is spreading particularly rapidly in this South American country and is suspected of causing malformations in unborn children. If trips to affected areas are essential, the CDC (Centers for Disease Control and Prevention) in the United States recommend insect repellents, including ones containing the active ingredient Icaridin, for pregnant women and nursing mothers. Icaridin is used by numerous manufacturers worldwide in insect repellents. As recently as mid-February, Saltigo announced that sales of this product were expected to be 50 percent higher than in 2015. In order to ensure the global demand is met over the long term, Saltigo is soon planning additional investments in the further expansion of capacities. Saltigo GmbH is a leading supplier in the field of custom synthesis. The company of specialty chemicals group LANXESS belongs to the Advanced Intermediates segment, which achieved total sales in 2015 of EUR 1,826 million. Saltigo, headquartered in Leverkusen and with production facilities in Leverkusen and Dormagen, employs around 1,200 staff worldwide.